How to Have A Sober Christmas Season, And Avoid The Questions! / How to Have A Sober Christmas Season, And Avoid The Questions! How to Have A Sober Christmas: Snow is falling and the festive holiday season is in full flow. 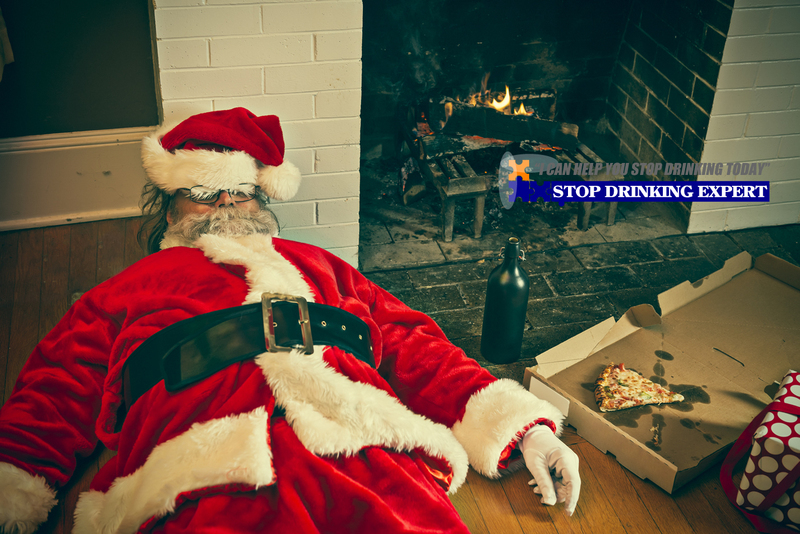 The quietest time of year for new members of the Stop Drinking Expert program is November and December. Why? Well, it’s the same reason the gyms are like a ghost town at this time of year. Tis the season to eat and drink, right? Alcohol and Christmas are a heavy focus for the marketing departments of alcohol producers the world over. If you have just quit drinking, congratulations. In my experience, people who are willing to quit at this time of year have the drive and passion to get the happy sober life they want. Whether you are newly sober, already have some dry years under your belt, or are still not sure about trying this sobriety thing, this blog post is for you. 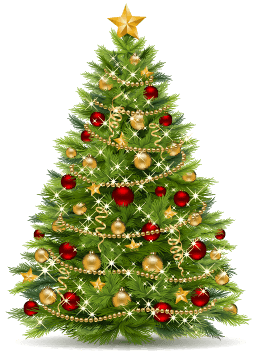 The Christmas holidays ought to be a fantastic and wondrous period for tranquility, gratefulness, and spending quality time with your family. Yes, even your drunk uncle John too. 1. Be A Boy Scout! Be Prepared. We all recognize the festive holidays are full of parties and places where booze is liberally applied. The festive season can get you feeling all emotional and wistful. For a lot of people celebrating Christmas is not a time of joy, but the toughest month of the year! When you feel down, it’s important that you do not start yearning for those drunken days of Christmas past or relapse into a harmful loop of alcohol use just because you’re off work for Christmas. Be mentally and physically equipped to deal with cravings. Make sure you are checking in (daily) with the members of my secret Facebook group. It really helps to get the support of people in the same boat. Be organized so you have the tools to take care of feelings of discomfort and questions about your lack of drinking (how dare you). Family and old drinking buddies might inquire why you’re doing this sober thing. You may even be accused of being anti-social! Remember this is purely down to drinkers needing the social proof of other drinkers to validate their own insanity. You do not need to justify why you do not drink poison for fun anymore. Your response could be straightforward: my life works much better when I am not drinking. After you psychologically get yourself ready for the alcohol-heavy Christmas season. Next, you should physically get yourself ready with a plan to escape drinking trapdoors. If you ever feel uneasy or are in a place where alcohol is being splashed around. If you feel awkward, leave! It’s not worth it! There is no shame in making your exit stage left. If alcohol is a problem, its okay to get out of a social event or get-together because you feel like you might do something you might regret down the road. Do not fret about what others will say, just get out of there! Whoever your support group may be – Stop Drinking Expert members, private therapists, AA helplines, old buddies or family members – ensure you have their cell number ready. You ought to consistently have someone you can turn to for support. Often as soon as you talk to someone you realize everything is going to be okay. 4. Mocktails on standby, STAT! There is nothing better than a big towering glass of mineral water in an elegant wine glass with a lemon chunk! Actually, my go-to drink is tonic water with ice, and lemon – love it! When you’re getting ready for your Xmas holiday social events make certain you bring a little something awesome just for you. Posh tonic water, a mouthwatering mocktail or non-alcoholic draft beer perhaps? Don’t assume the sober folk will be catered for! I cannot highlight this one enough. It’s hard when you’re a trying to fit in at a party, especially when you can’t hide behind the buffer zone of alcohol. There is absolutely nothing wrong with putting yourself first in this situation. Do not drink to please other people! You can turn down a party, a holiday function, and even the office party if you feel like it will adversely affect your state of mind or sobriety. Ask yourself, is this really worth it? 6. Do not forget to workout. The Christmas holidays are filled with stodgy meals, cake, candy bars, and other Christmas tidbits. If you’re like me and you think that you deserve extra cake due to the fact that you do not drink alcohol, you will need to remember to workout. Aside from being good for your waistline, physical exercise does wonders for your mental wellness. A clear head and a clear soul will keep you on your happy sober path this Christmas and New Year. Jot down every item you’re thankful for. Keep an eye on every little thing amazing quitting drinking has brought you. It’s shocking how much better my life has become since I stopped drinking poison for fun. You know what, it’s so good to see all the fantastic things that come along with teetotalism documented in black and white. Keep it handy, it will remind you why you never want to go back to the bad old days. How to have a sober Christmas and love it! The most important thing to remember is when it comes to alcohol, the world has gone mad. We live in a world where it’s the people who don’t drink the poison who are considered strange. It’s okay not to drink and you should see the questions and criticisms as just more evidence of the twisted reality of alcoholism. 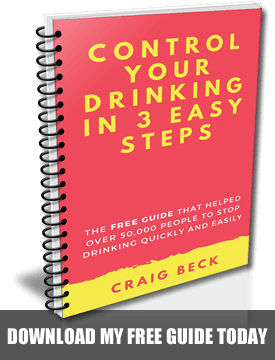 About The Author: Craig Beck helps people to quit drinking alcohol without willpower, rehab or medication. If you would like to learn more about how to have a sober Christmas and perhaps some extra help to stay sober this festive period. Click here for more information.